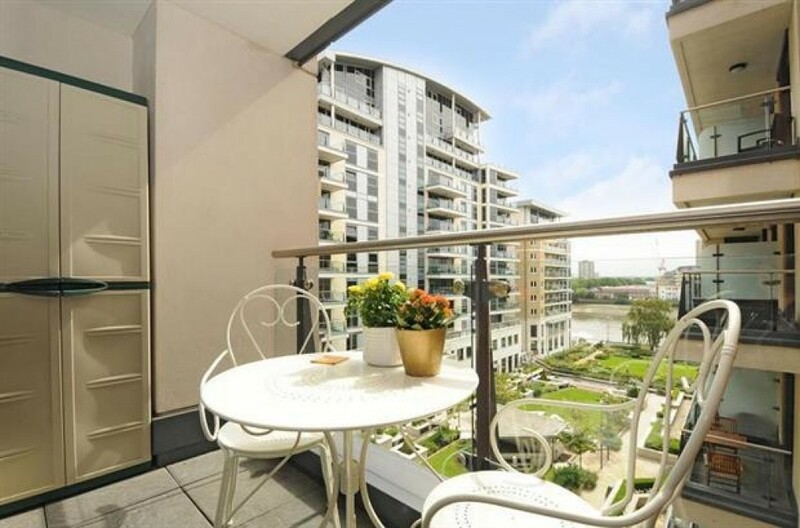 The ultimate riverside destination, the Imperial Wharf apartment rentals are one of the most sought after locations on the north bank of the River Thames. Ideally situated between two of London’s swankiest residential areas, Fulham and Chelsea, this area is flushed with boutique shops, booming bars, and high-end eateries. With no lack of places to go and things to see, this is a prime location for those who like to be in the heart of it all. 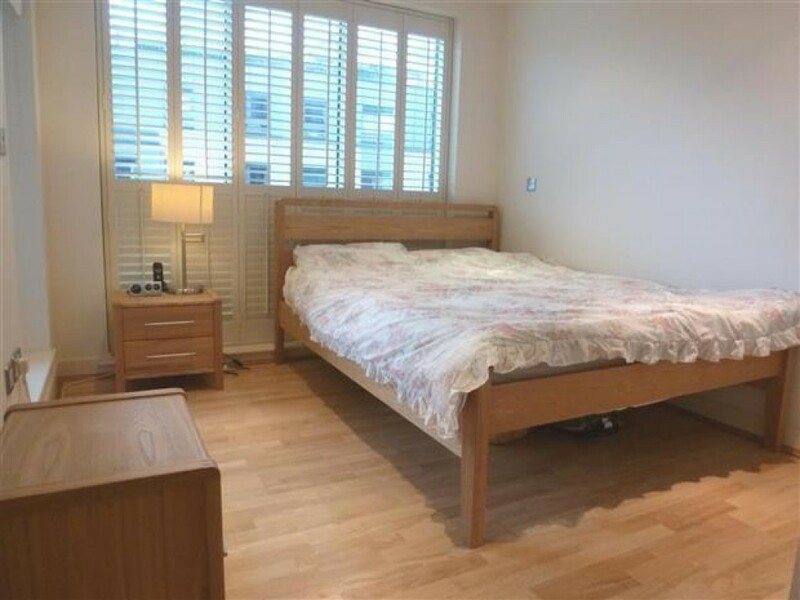 This Imperial Wharf apartment rentals central location provides excellent transport links, making it a breeze to navigate the city. This Imperial Wharf rentals overground railway station has links to the London Underground via West Brompton on the District Line. The new station also offers easy access to Clapham Junction, Waterloo and Victoria railway stations. A river taxi service which will take you from Chelsea Harbor to the City in a moments notice, and is a relaxing ride to boot. 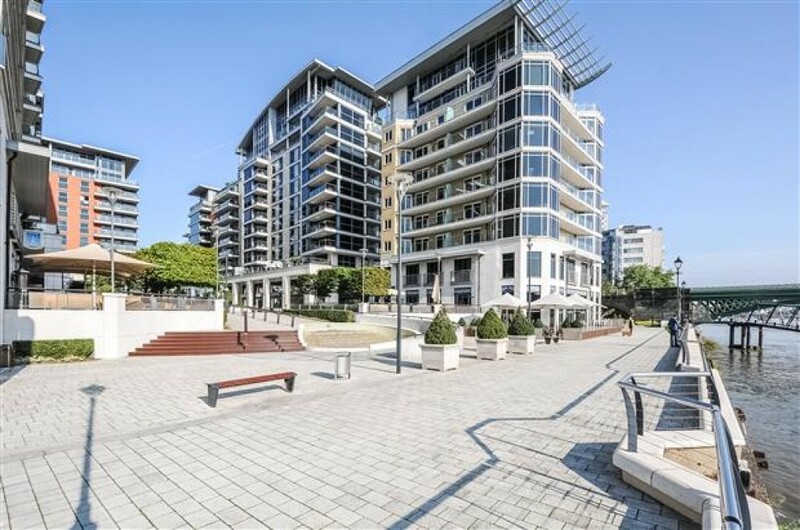 Comprised of two double bedrooms and set within a development of contemporary luxury apartments; this property offers superb views of the river and on-site transportation from the Imperial Wharf station. The reception room is a spacious area with a ton of room for comfortable seating and a separate dining space. Housing direct access to one of the private balconies, this room is flooded with natural lighting making for a bright and sprightly place to spend time. 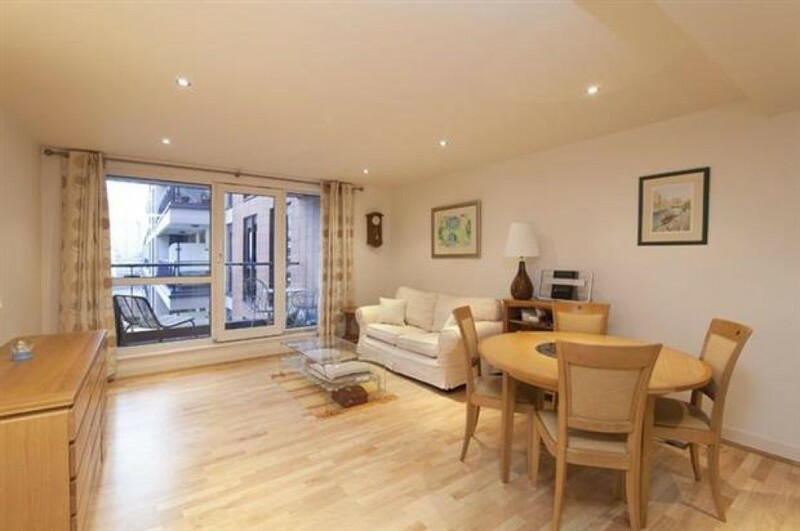 This is truly one of the most inviting features of this Imperial Wharf apartment rentals charm. The open concept kitchen is a smart area containing modern appliances for all your needs. With a dishwasher, washer/dryer, large refrigerator and freezer, and plenty of cabinet and countertop space, this kitchen has all one could need for their culinary delights. 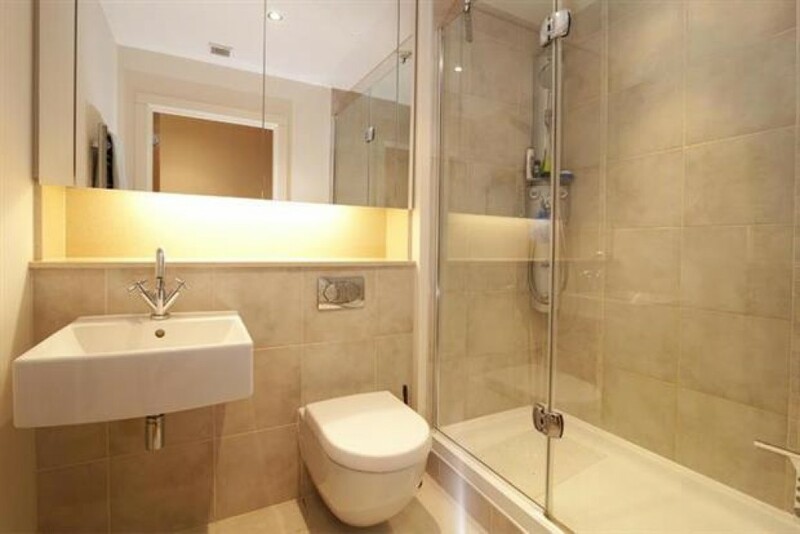 The bedrooms have glowing blonde wood flooring throughout, and each has their very own bathroom. The bedrooms offer a wealth of storage space to house all of your belongings. 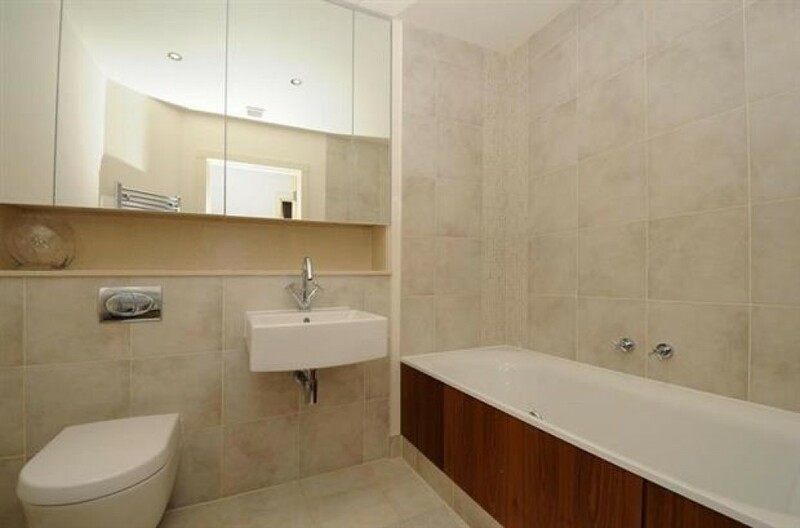 The two full bathrooms have smart wall floor to wall tiling that keeps up with the contemporary vibe of the apartment. This thriving commuter hub comprises of wide tree-lined roads of Victorian and Edwardian architecture. More recently, an extensive development of high-end flats and apartments have sprung up at Imperial Wharf, maximizing the potential of its flourishing riverside location.Copious amounts of young couples and City professionals alike have made the move to this bustling corner of London, attracted to its properties a significant number of amenities. 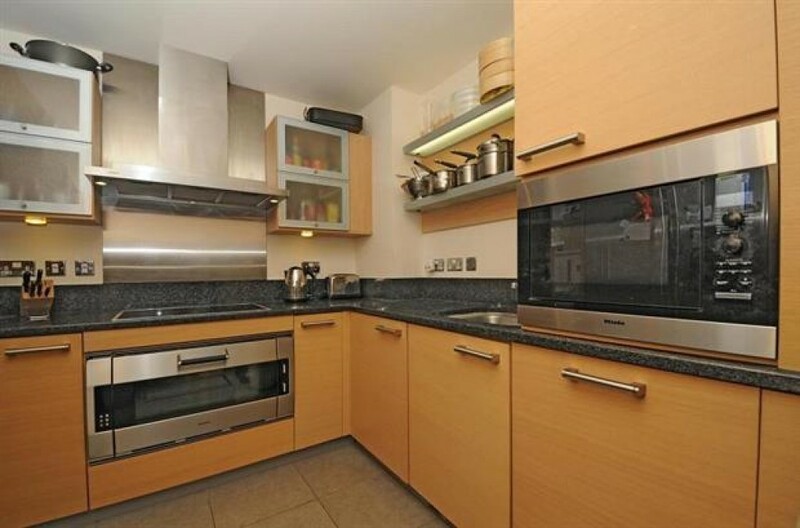 This Imperial Wharf apartment rentals in a suburb that are kid friendly by nature. Imperial Wharf rentals have also charmed numerous families to the area, who often remain for decades. Adding continental appeal by the bucket loads, a large French and Italian community resides here and have called Imperial Wharf home for many years. With fantastic schools, a vast array of amenities, and an active communal vibe, it’s no wonder the Imperial Wharf apartment rentals lure in such a wide variety of individuals.